My friend Lynn with a new galley. Let’s hope Otto gets his fair share of Goodnight Moon. 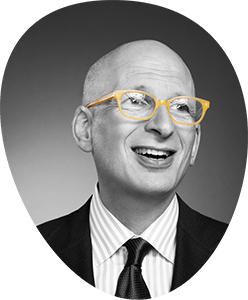 Link: Seth Godin – Liar’s Blog.